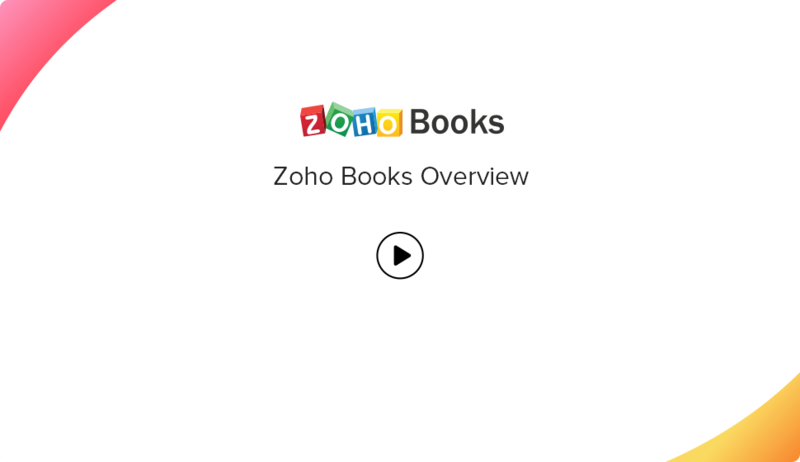 Demystify Zoho Books with our help resources. Learn how to use its features and modules in depth. Migrating from another accounting software to Zoho Books? This guide will make it easy for you!